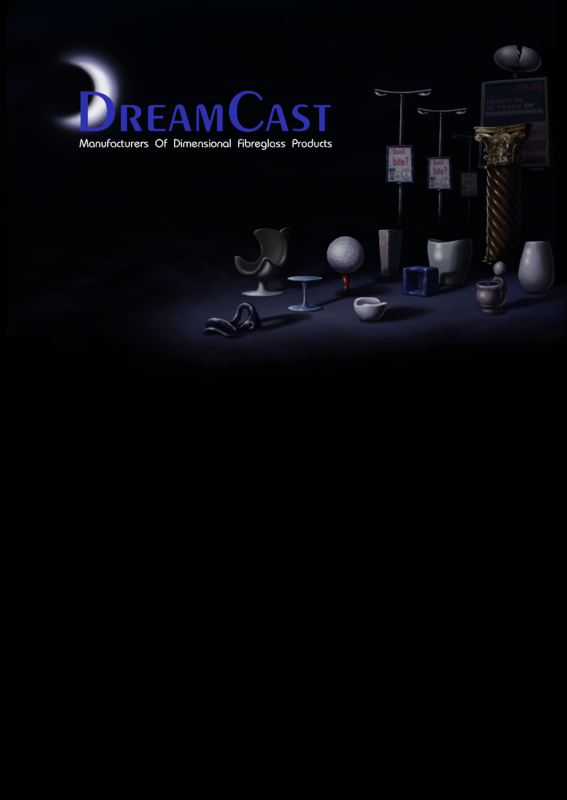 Founded in 2000, Dreamcast is a manufacturer of moulded, dimensional fibreglass products. We make our own patterns and moulds in-house which means we are able to assist with your design and development of your products. We cater for small and large production needs as well. Our portfolio has included work for casinos, churches, advertising agencies, the outdoor advertising sector, signage companies, interior design, building contractors, train and truck-building companies to name a few. Fibreglass reinforced plastic offers a combination of properties not found in many other materials.